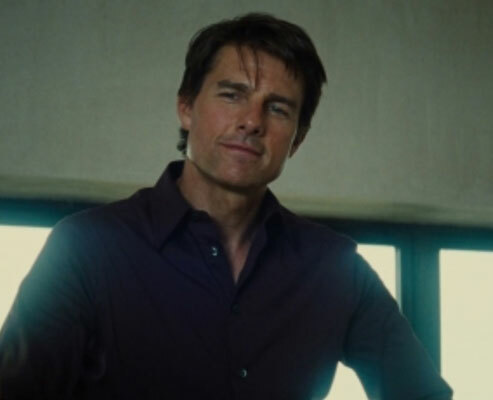 Tom Cruise is no stranger to performing his own stunts for his films, but it appears as if his luck with avoiding the injury bug may have finally run out. The 55 year old actor was performing a building-to-building jump for the latest Mission:Impossible film, but by the sounds of it he didn’t quite make the full leap and slammed into the building instead. Word is Cruise was able to get back to his feet, but was seen limping away from the scene. At this point the extent of his injuries are unclear, and it’s unknown when filming will resume. Cruise is no stranger to on-set near-miss accidents. For the 2014 film Edge of Tomorrow, Cruise’s co-star Emily Blunt claims she almost killed him while doing their own stunts for a high speed car chase. And while filming 2003’s the Last Samurai, a mechanical horse failure caused Cruise’s neck to come within an inch of a sword blade. The sixth edition of Mission Impossible is scheduled to hit theatres in July of next year.